Learn how the different elements of Vortex support brown- and green-field deployments. Consumer and Industrial Internet of Things (IoT) systems have to deal with massive volumes of data, collected as well as shared, with very heterogeneous targets, such as embedded systems, mobile, web and cloud applications. 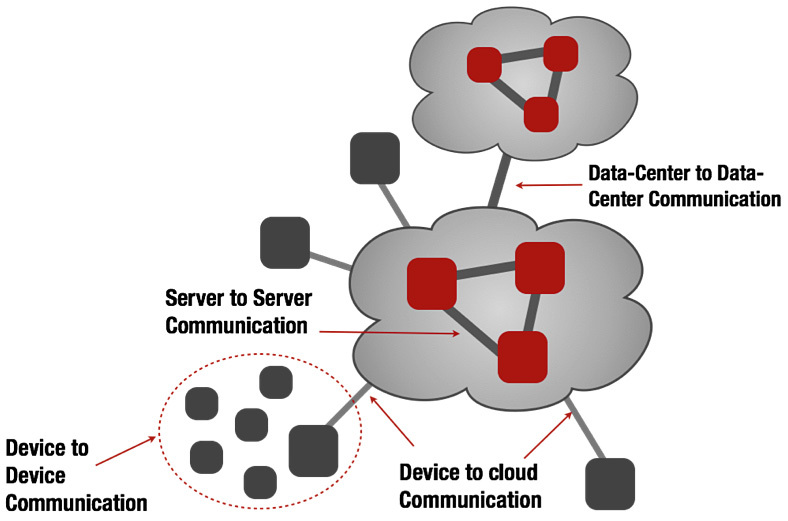 Additionally, different communication patterns, such as device-to-device and device-to-cloud have to be supported to enable the right combination of fog, edge and cloud computing. Furthermore, the systems value increasingly depends on its ability to transform, in real-time, these massive amount of data into “actionable” information. This webcast will identify the key requirements of Consumer and Industrial IoT systems and show how PrismTech’s Vortex platform is able to provide a solution that addresses them.